Floor heating cables and mats as well as digital, programmable floor sensing thermostats, RPM Mats, extra floor sensors and repair kits available for sale. Mat systems are designed for installation in rectangular or square spaces without irregular corners or curves. The MAT type heating system consists of a commercial grade mesh material with the heating element spaced 3" apart. When installed, it is unrolled and laid on the floor across the area to be heated. Tape on the mat is double-sided. Peel off liner and affix either side of the mat to the floor. 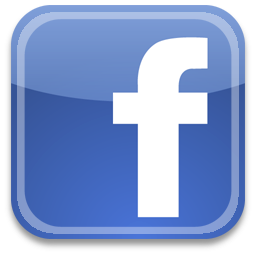 Warming Systems' floor heating systems must be GFCI Protected. If you don't have a a GFCI protected circuit breaker we offer thermostats with the GFCI built into them. Cable systems are designed for installation in spaces with irregular corners or curves or perhaps in a room with permanent fixtures you must go around. 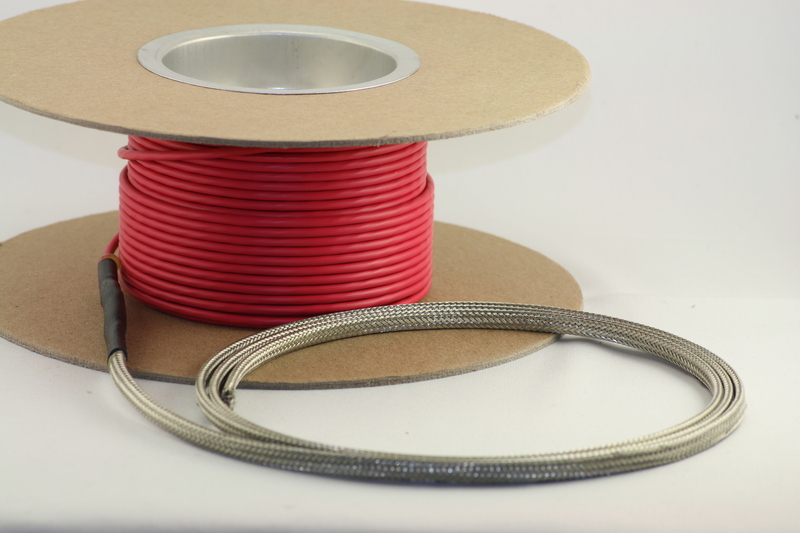 The CABLE type heating system is wire on a spool. When installed, it is unrolled and laid on the floor 3" apart across the area to be heated. The wire is secured to the floor using the cable guides provided with the heating system. 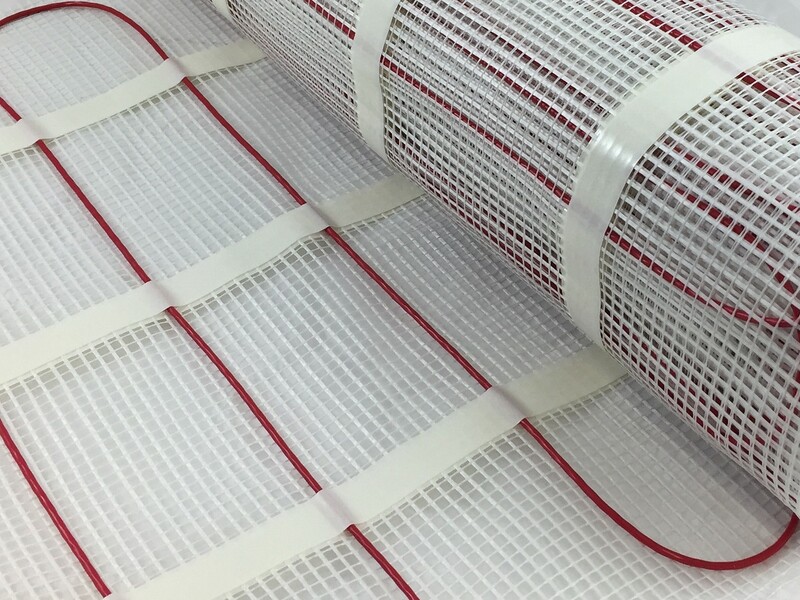 This Heating Cable Membrane System combines the benefit of an underlayment membrane with the comfort and convenience of electrical radiant floor heating. Can be installed directly over the entire subfloor as an uncoupling, crack isolating and waterproofing membrane, making it possible to install underfloor electric heating even on problematic substrates such as wood and cracked screeds. No need to wait for the first layer of mortar to dry. Tiling can begin immediately after cable is in place. Thermostats allow you to accurately control the floor temperature for maximum comfort and energy savings. 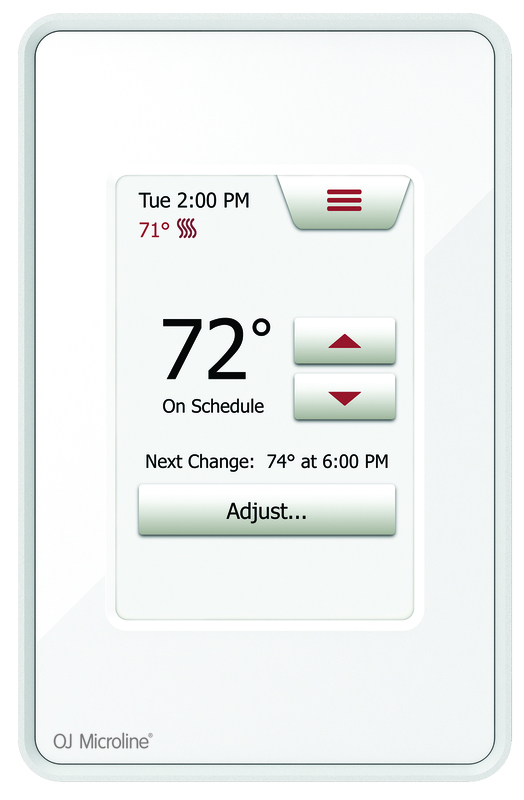 Choose from thermostats manufactured by Honeywell or OJ Electronics. Including the OJ Electronics WiFi Touch Screen GFCI Protected Thermostat. A power module is necessary if you want to put more than 150 sq. ft. of a 120V floor warming system on one thermostat or 300 sq. ft. of a 240V floor warming system on one thermostat. The module increases output by 15 amps allowing you to heat larger rooms or additional areas with one thermostat. Power module can only be used with OJ Electronics thermostat. Accessories can enhance or simplify your floor warming project. Consider purchasing an additional floor sensor or plastic trowel. When installing our floor heating system on a concrete slab we recommend using some type of insulation such as CeraZorb Thermal Break Underlayment.